As 2018 marks WU-TANG CLAN's 25th Anniversary, founding member U-GOD aka Golden Arms reminds us that the Clan members get better with age with the release of his new solo album Venom, which will be released on 3-30-18 via of Babygrande Records. The essence of that classic Wu-Tang sound we love so much comes full circle on the God's fifth studio album, Venom. Led by the gritty DJ Green Lantern produced single, “Epicenter,” featuring Raekwon, Inspectah Deck and Scotty Wotty, U-God wastes no time setting the tone for what’s to come on the album. 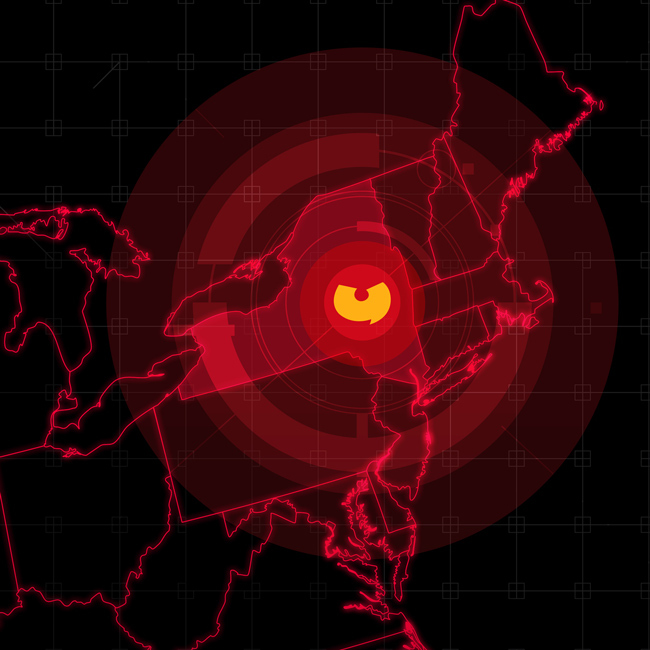 "Wu-Tang is forever and will always represent the epicenter of hip-hop, me and my brothers throwing darts back to back that's that Park Hill $h*t, watch out we causing Tsunamis of swagger up in this motherfucka” U-God commented to Hotnewhiphop. In addition to his new solo-album, U-God will be releasing his new memoir/book Raw: My Journey Into The Wu Tang on 3-6-2018 and will immediately embark on his first solo U.S. tour in five years (Tour Dates below) in support of both his new album Venom and his new book RAW: My Journey Into Wu Tang. The RAW/VENOM Tour will feature both intimate Q+A sessions with U-God and live performance dates.